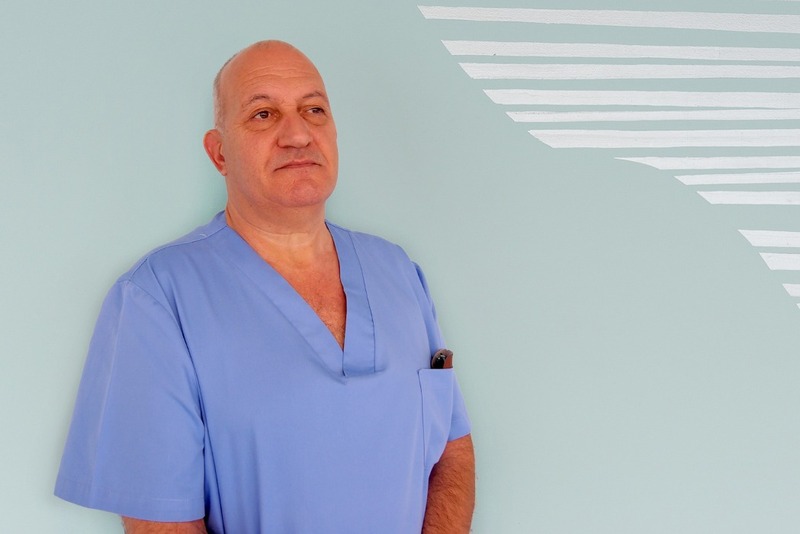 Dr. Carlos Boné Salat is an expert in phlebology. It is exclusively devoted to the diagnosis of venous insufficiency and treatment of varicose veins and telangiectasis. Successful researcher and one of the 10 world authorities in the knowledge of venous pathologies and their most innovative treatments and with excellent results. Pioneer and inventor of the Endovenous Laser technique, a minimally invasive and ambulatory procedure that represented a breakthrough in the treatment of large varicose veins when replacing classical surgery in most cases.